ELEVEN-YEAR-OLD ISABELLE IS A LACEMAKER IN THE TOWN OF VERSAILLES. One day as she delivers lace to the palace, she is almost trampled by a crowd of courtiers -- only to be rescued by Marie Antoinette. Before Isabelle can believe it, she has a new job -- companion to the queen's daughter. Isabelle is given a fashionable name, fashionable dresses -- a new identity. At home she plies her needle under her grandmother's disapproving eye. At the palace she is playmate to a princess. 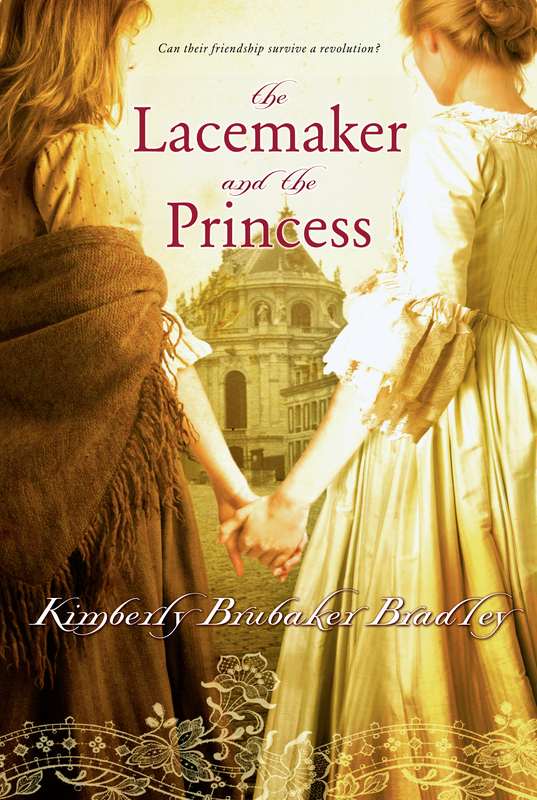 Kimberly Brubaker Bradley is the author of several historical novels, including For Freedom: The Story of a French Spy, which received starred reviews in Booklist and Kirkus Reviews and was an IRA Teacher's Choice, a VOYA Top Shelf Fiction selection, a New York Public Library Book for the Teen Age, and a Bank Street Best Book. She lives with her husband and two children in Bristol, Tennessee.